On a beautiful January morning, we headed out to Bridgeport to Sid Richardson Scout Camp for Cub-O, a cub scout orienteering event. Although the morning was a little chilly, by the time the event began, the sun was shining and we couldn’t have asked for a better day to explore the camp as we competed with other scouts in this annual contest! 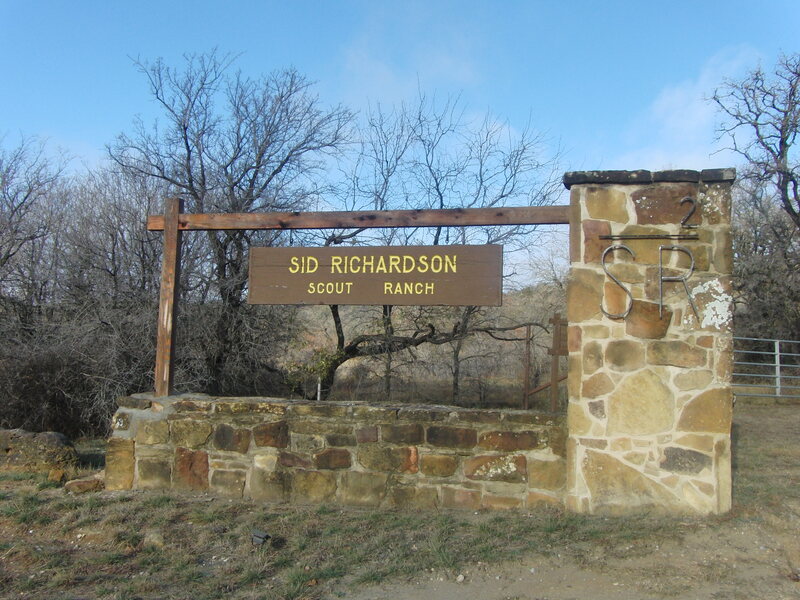 Sid Richardson Scout Ranch is open all year, and host summer camp and High Adventure Camp. Check out some of the fun activities they have, and read a little more about the fun outdoor activity of orienteering, which is also great for families! The camp is about 15 miles outside of Bridgeport, which has a Brookshires (Did you know they are based out of Tyler?) for last minute items and gas. 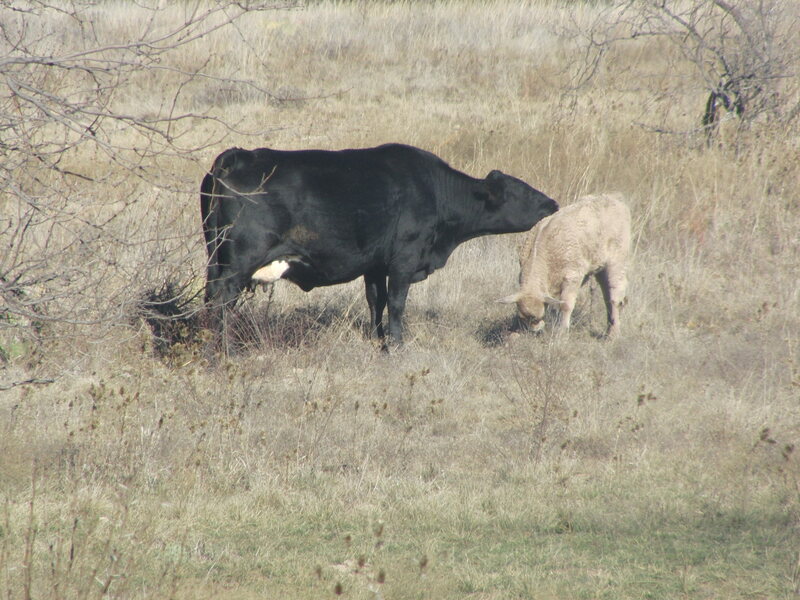 Boy Scouts share the land with cattle. Be aware of where you step, and what is around you. I had a moment right out of the Disney movie Frozen, when I sat down for a minute and was quiet, and suddenly several of the grey rocks around me came to life and started to walk away! 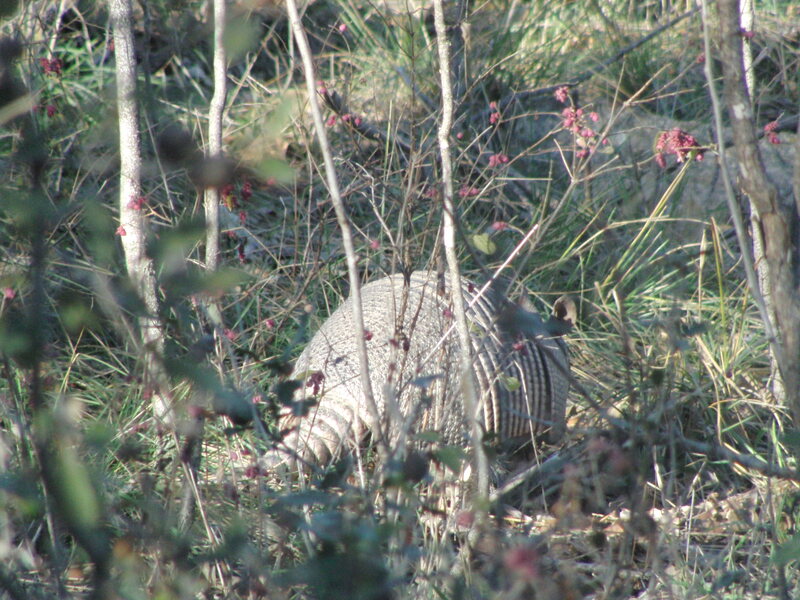 Keep an open eye, because the armadillos just blend right in! Located on beautiful but low Lake Bridgeport, the camp offers activities on the lake such as sailing, windsurfing and snorkeling. SR2 offers Flight Simulation Center with 16 F-16 cockpits. Click HERE to read about it in Scouting Magazine. We visited Sid Richardson Scout Ranch for the annual January event, Cub-O. Cub-O is an orienteering event, where teams of scouts (or in our case, our family) take a map and compass, and try to find the most “flags” in the shortest period of time. Some of the flags have a higher points than others. At Cub-O, training takes place in the morning, and the event begins following lunch, and ending at 4pm. Participants lose points for every minute they come in after 4pm. We were late, we lost points, but we had an amazing time! It’s a wonderful and fun way to get outside and explore a new place! 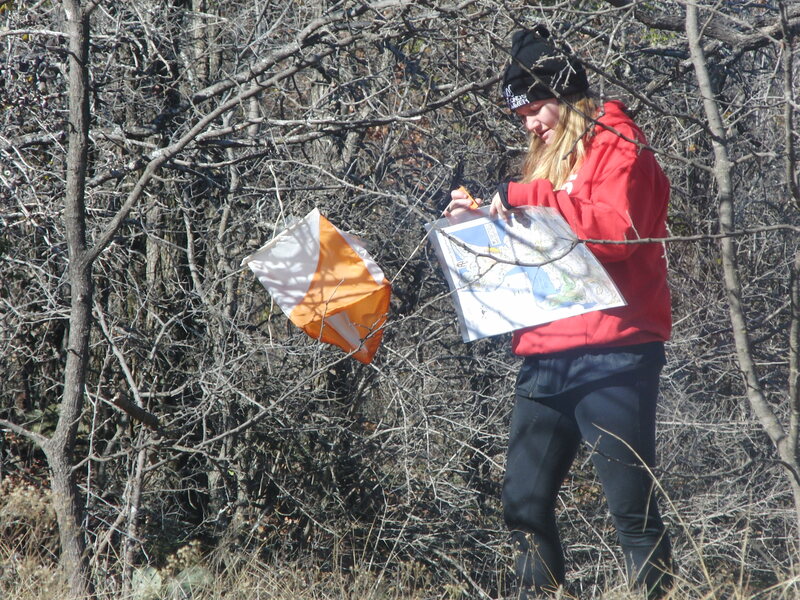 Orienteering events are usually held in the cooler months of the year. Not just for scouts, there are several orienteering clubs in Texas, and most events are open to the public. Austin Orienteering Club has local events and list upcoming events from other groups and areas on their website. Click HERE for more information. The North Texas Orienteering Association also host events and list upcoming events on their website. Click HERE to visit their site. North Side Marina offers cabins for overnight stays, rents pontoon boats and even fishing guides! Click HERE for more information. Northwest OHV (Off Highway Vehicle) Park is a city owned park with over 25 miles of off-road driving trails, and offers primitive tent camping the second Saturday of the month. Click HERE for more information.